Management current investment programme that include NFM measures as part of their solution. 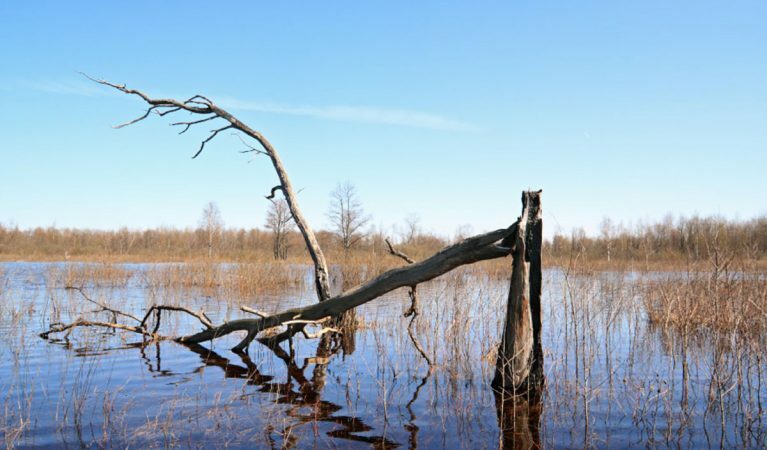 the tools to reduce flood risk. 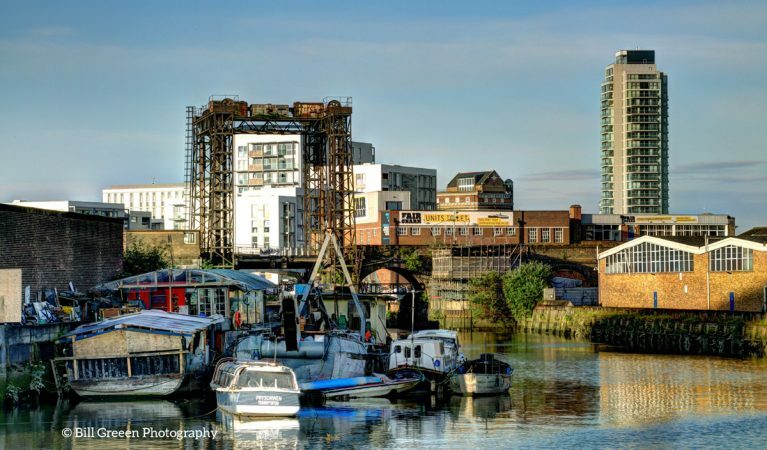 The following guidance and case studies have been created by the CaBA Urban Water Group to help catchment partnerships and planners in urban areas create sustainable catchments. 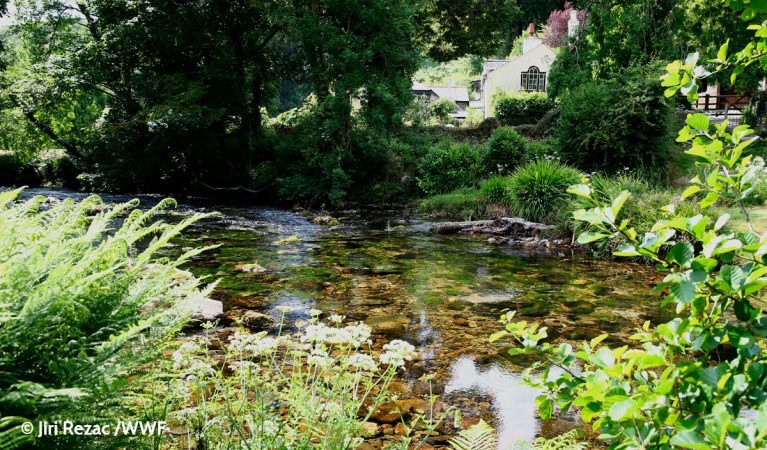 In this review, Westcountry Rivers Trust explores the data and evidence available, which, taken together, demonstrate qualitatively and quantitatively that the delivery of integrated catchment management interventions can realise genuine improvements in water quality. 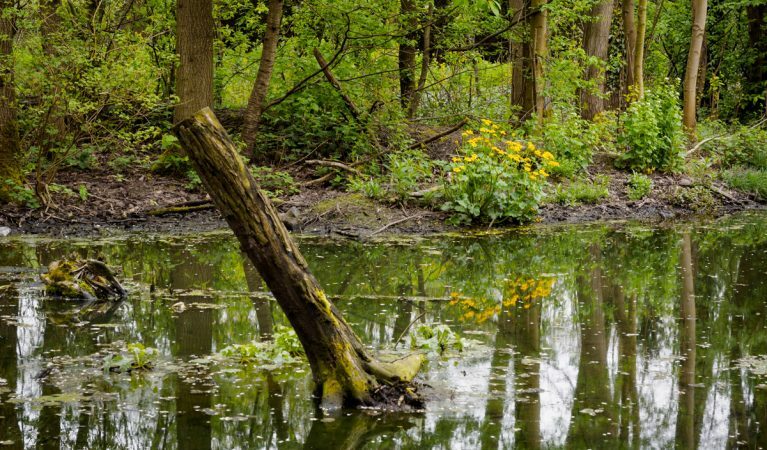 As part of the Natural Course project, City of Trees created a wet woodland in the heart of Salford to help improve the failing water quality of the Worsley Brook. A year on and the wet woodland is now thriving with greenery and wildlife is returning to the area. 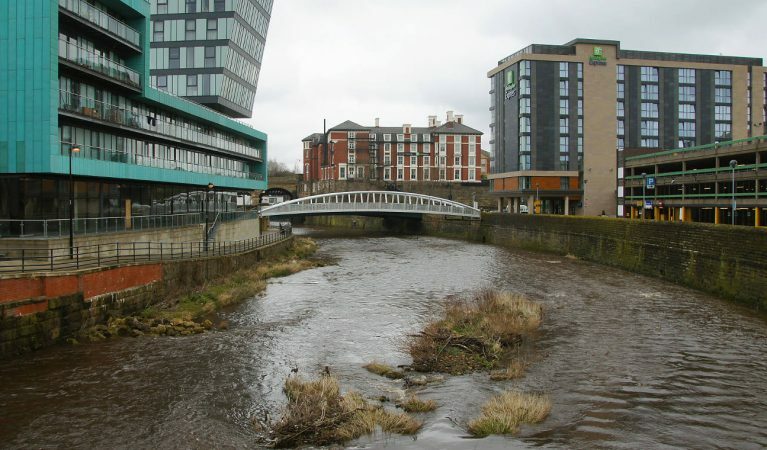 The Sheffield Waterways Strategy shows an inspiring vision of Sheffield’s rivers by 2022; once again providing places where people choose to live, work and invest. 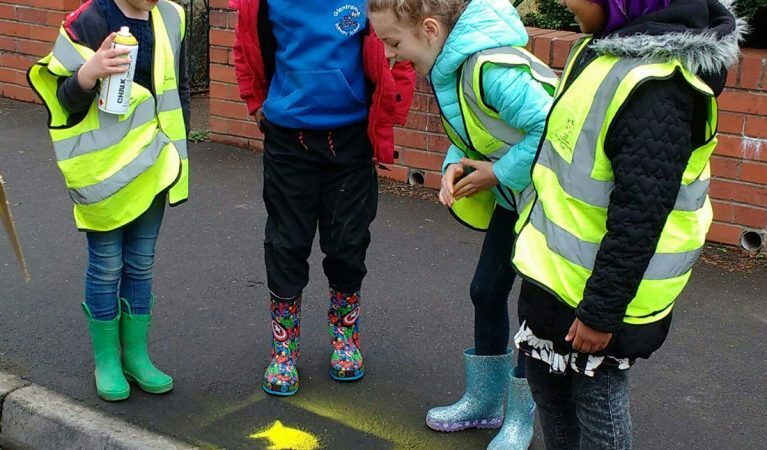 Environmental Stewardship is a land management scheme that provides funding to farmers and other land managers in England to deliver effective environmental management on your land. 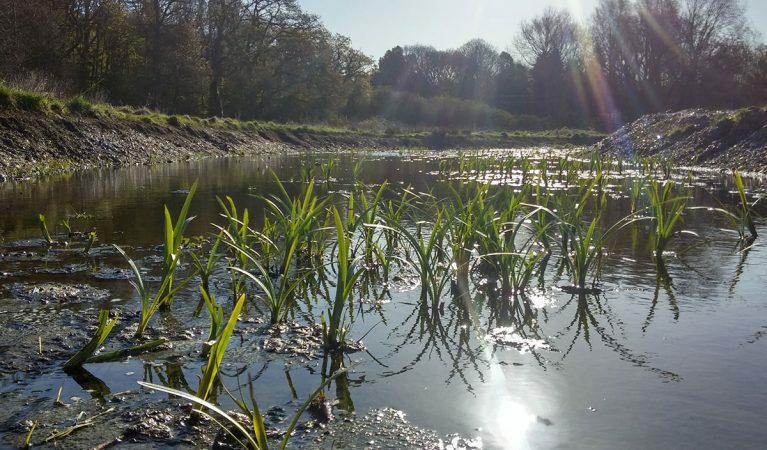 Norfolk Rivers Trust have created an innovative, natural treatment plant for over a million litres of water a day to help improve the quality of water that is returned to the River Ingol, one of Norfolk’s precious chalk streams. 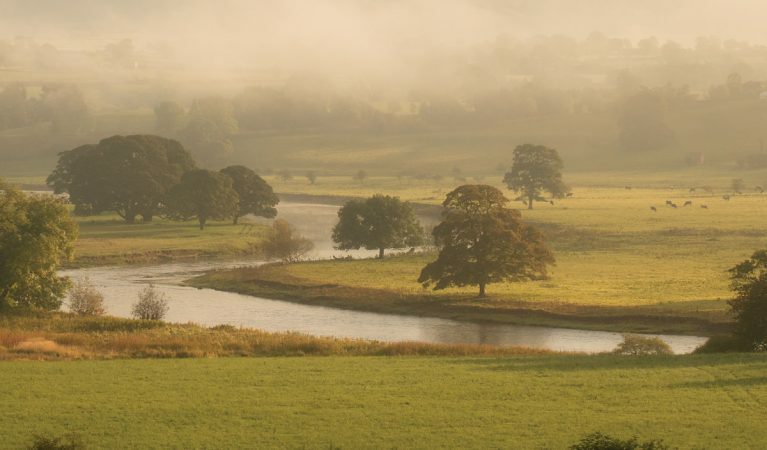 Upstream thinking is an initiative which looks at how land is managed to protect our rivers. 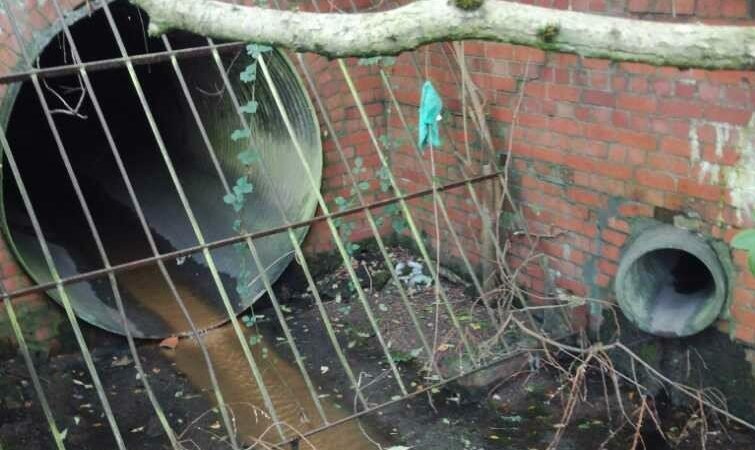 By working with landowners, we can make changes to how land is managed to keep unwanted things out of rivers. This policy work was led by WWF and had a focus on chalk streams: the crystal-clear, havens for wildlife rivers characteristic of southern and eastern England.